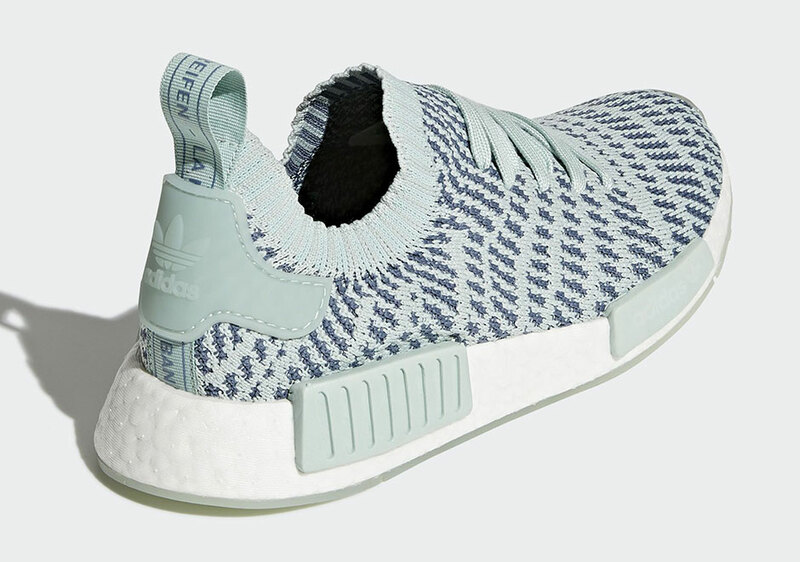 adidas latest take on the NMD R1 silhouette, the adidas NMD R1 Primeknit STLT, will be releasing in an “Ash Green” colorway early in the new year. 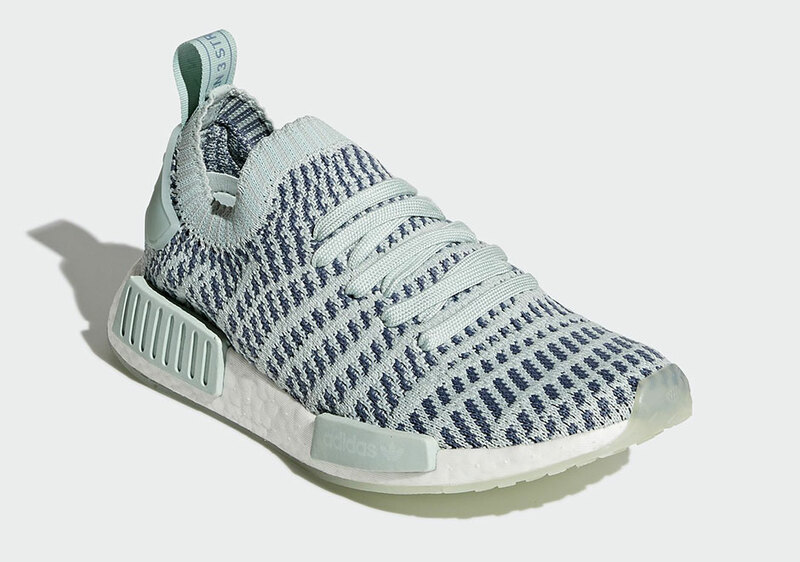 The STLT differs from other adidas NMD models in the construction of its upper, which includes a new ribbed Primeknit that gives the shoe a new patterned look. 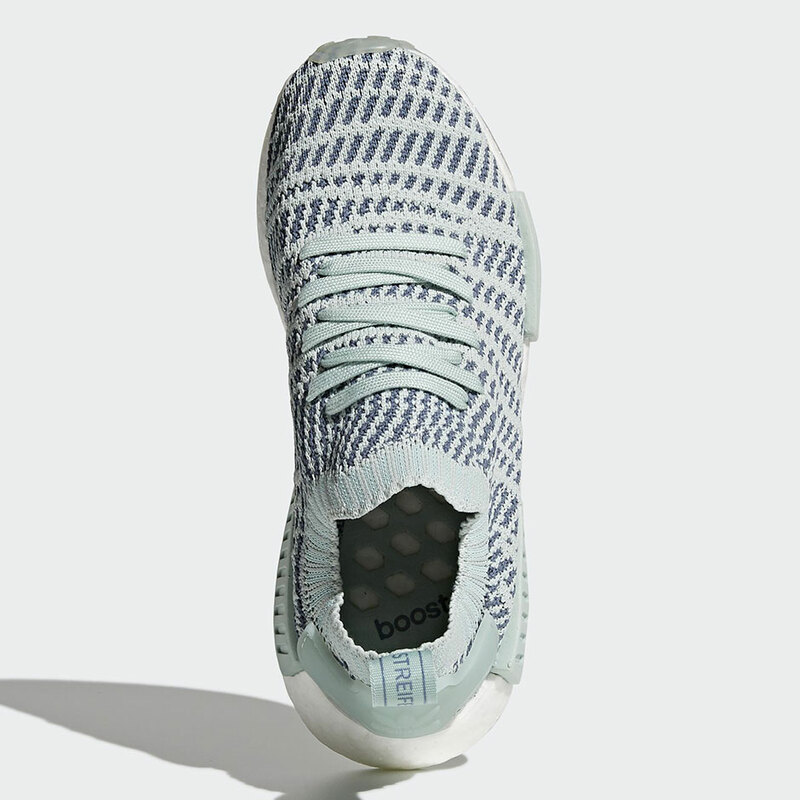 That patterned look is accentuated on this colorway by the dark striping that can be found across the mint-like green upper. 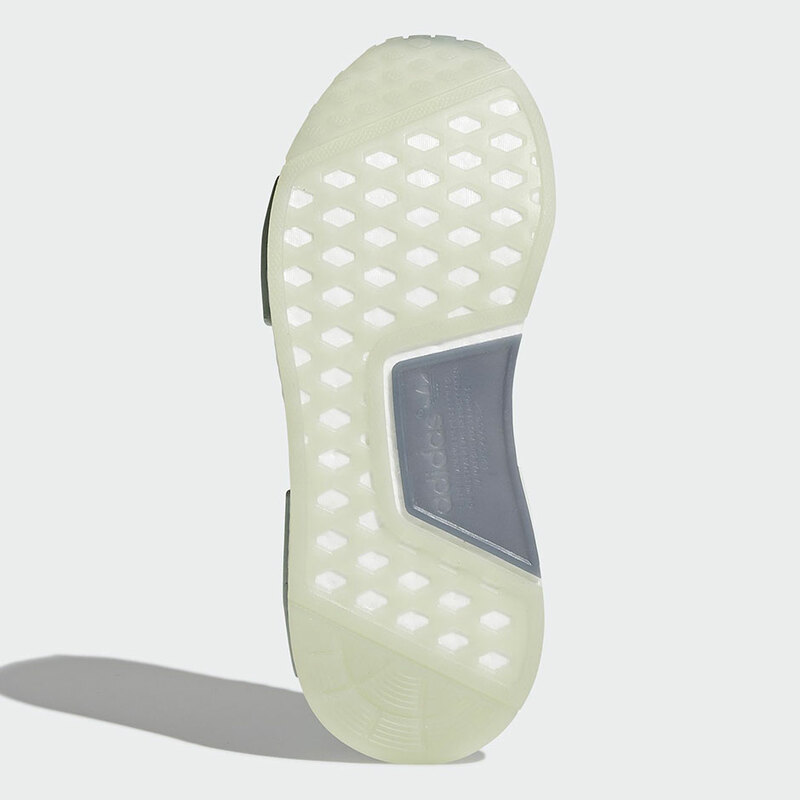 One interesting touch that this colorway receives is its translucent outsole, an uncommon look for an NMD. 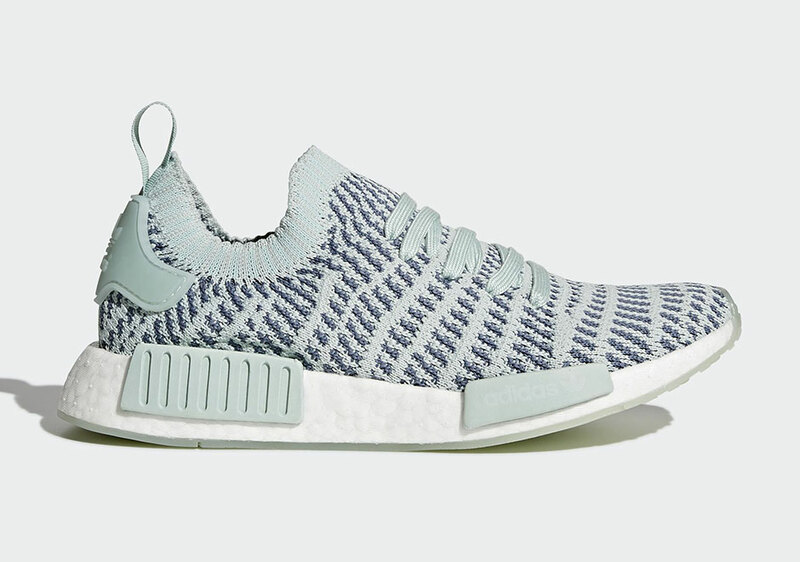 The adidas NMD R1 PK STLT “Ash Green” releases in January 2018 on adidas.com and from adidas retailers. Check out the official images below.